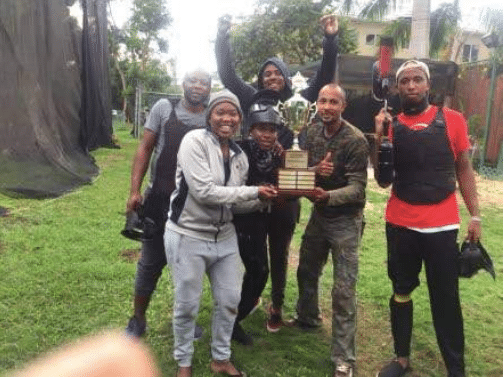 Twenty-two teams registered for the league, which ran over four weeks at Kool Runnings Adventure Park. Congrats to “It’s A Mystery” from ATL Automotive Ltd Montego Bay on their victory! We cant wait for next year! Registration opens on January 1, 2019. So get your teams together and let’s get ready for an Epic Paintball Battle. For more information email us at info@koolrunnings.com.